Next month, the Beppu family will close down their celebrated Linc's tackle shop. It's the end of an era for Seattle, whose heritage is intertwined with the World War II internment of Japanese-Americans. In spring of 1942, like other Japanese-Americans who lived in the Seattle area, Lincoln “Linc” Beppu and his family were forced into internment at Camp Minidoka in southeastern Idaho, leaving behind a business and many personal belongings. The Beppu family had been in Seattle for more than 50 years by then, and were part of the extensive urban fishing culture during the hey-day of salmon fishing in Puget Sound. When the Beppus left for Idaho, their tackle shop, Togo’s, was shuttered. 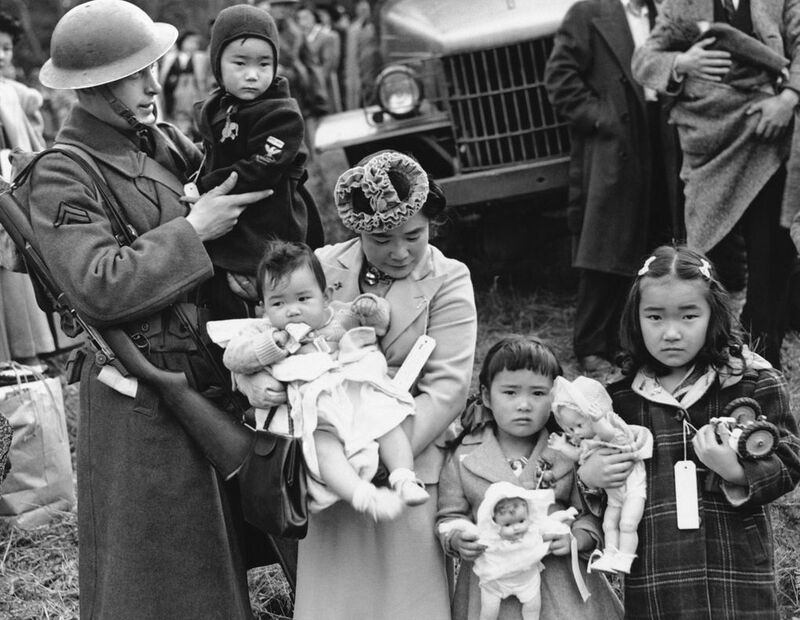 This weekend marks the 75th anniversary of Executive Order 9066, signed by President Franklin D. Roosevelt in 1942, sending Japanese-Americans along the West Coast to internment camps for the duration of World War II. It took nearly a decade for Beppu and his family to get back on their feet, but they were eventually able to re-open the shop as Linc’s Tackle in 1950 at a new location on Rainier Avenue South. Since then, they’ve taught tens of thousands of Seattleites in how to fish, crab and squid. Linc’s son Jerry and his wife, Maria, took over the shop more than 40 years ago. But on March 26, they will shut their doors, and the property will be redeveloped. Seattle Times staff reporter Mark Yuasa contributed to this story.